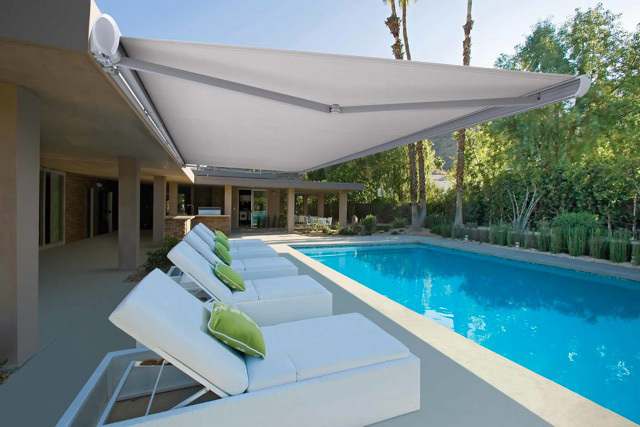 Awnings provide excellent protection to your windows against heat and cold and are the perfect solution for outdoor areas were shade is needed. Awnings can provide natural light and can be a beautiful feature where the harsh climate is a factor. 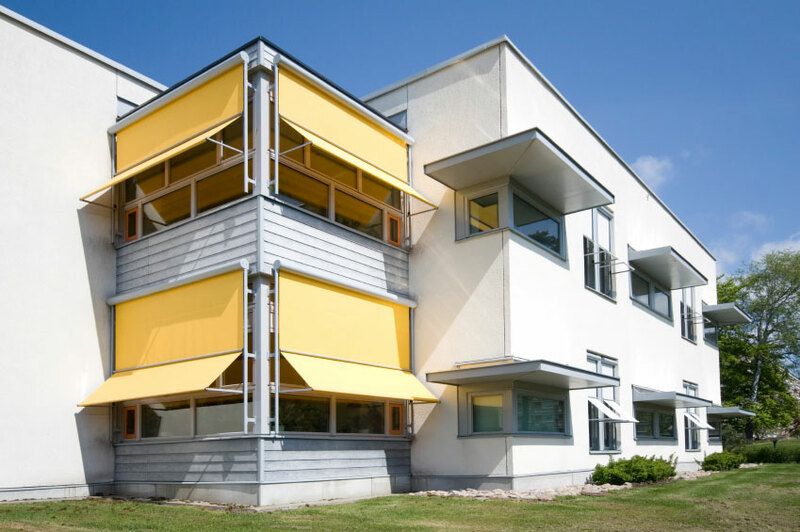 Awnings will improve energy efficiency by providing effective heat control, this product also provides protection from sun damage to furniture and paint.